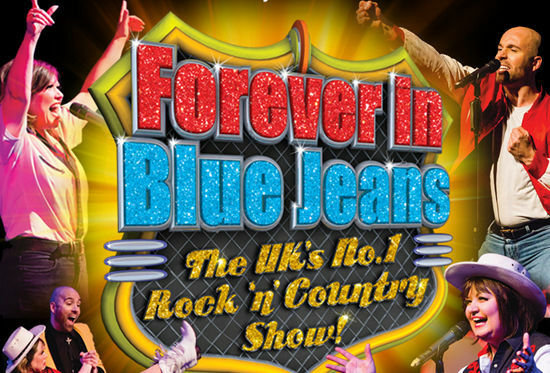 Forever In Blue Jeans celebrates 21 successful years with a high energy show full of hit songs. A perfect feast of entertainment starring Carole Gordon with terrific singers, dancers and musicians playing the best in Country Music and Rock ‘n’ Roll. 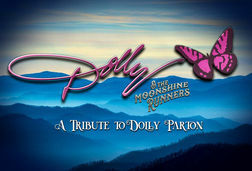 This big hearted show features songs made famous by such legends as Patsy Cline, Elvis Presley, Billy Ray Cyrus, The Mavericks, Tammy Wynette, The Carpenters and Carol King. 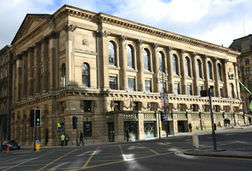 There will also be hits from the great western musicals including Oklahoma and Paint Your Wagon plus many more. The terrific Red Hot Blue Jeans Band will perform stunning instrumentals and the show ends with everyone invited to the party for the grand finale of the Neil Diamond hit Forever In Blue Jeans. Bring all the family as Forever In Blue Jeans celebrates 21 successful and happy years . A high energy show full of great Country Music hits.